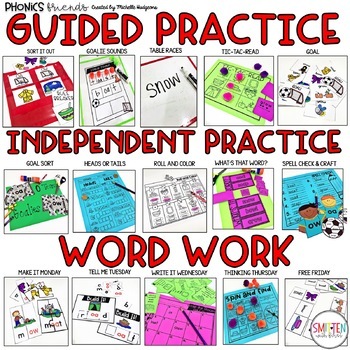 Are you looking for a resource to make your phonics instruction engaging for your students? 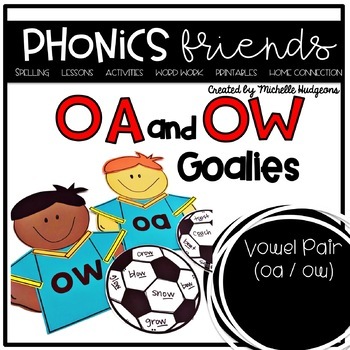 If so, then Phonics Friends are for you! 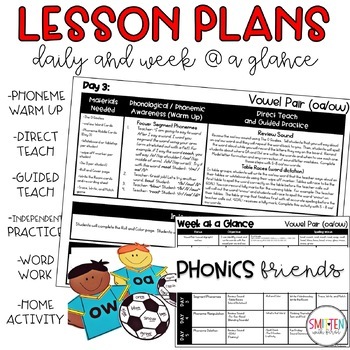 Each week your students meet a new Phonics Friend that help them learn the weekly sound through engaging games, activities, and LOTS of hands on learning! Each day is focused on different skills to engage and excite your students. 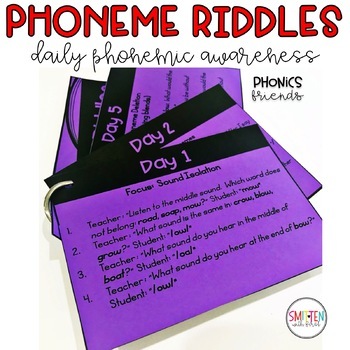 Looking for other phonics skills? Check out my other Phonics Friends HERE.